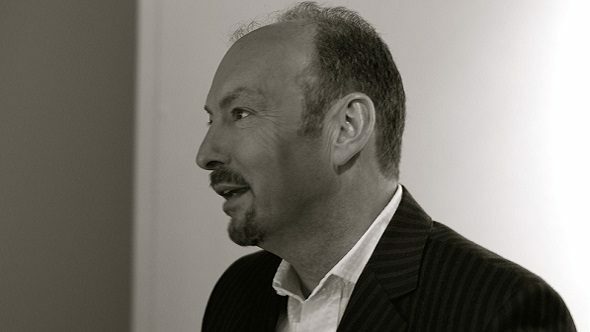 Peter Moore has had quite the career in videogames. He launched the Sega Dreamcast, he launched the Xbox 360, and he helped EA become the powerhouse they are today. He’s now in his dream job as CEO of Liverpool Football Club. Do you work well with others? Find out in our list of the best co-op games. During his time at Sega, after the Dreamcast failed, it came down to Moore to tell everyone the console manufacturer was going third-party – a move that’s certainly benefited them these last few years. Before doing that, though, Moore did a bit of market research. At the time, there was a trend towards more mature games. Sega was still putting out experiences that felt very arcade, while things like GTA 3 were changing the very definition of what videogames could be. These sessions were filmed and taken to a presentation at Sega in Japan. Moore wanted to highlight the challenges Sega faced at the time, pointing to public perception so the company could see what they needed to do to change it. Of course, now Sega is a completely different beast. Their most successful games are grand strategy titles and Japanese gangster epics. That doesn’t mean they’ve left the past behind completely though – only recently were Sega talking about the evolution of Sonic, and the struggles that character has had changing with the times. Read the rest of that interview at the link below, because it’s a cracker.